Salesperson will sell special systems such as fire alarm, security, CCTV and card access to commercial, industrial, healthcare and educational properties. 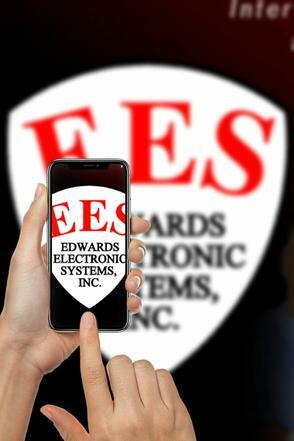 They will be required to call on existing EES customers as well as cold call on others. The opportunities will be in the end user market as well as the public bid markets for new construction and retrofit applications. The territory will be in the south west Charlotte/Gastonia area down toward South Carolina. Must have a minimum of 5 years’ experience in Commercial business to business sales in the Fire and Security markets as well as NICET II. Must be organized, clean cut, great driving record, strong computer skills, self-motivated, positive outlook and the ability to excel in a fast-paced environment. Must be able to use typical tools of the trade. Must have a valid driver's license. Must pass a criminal record check.